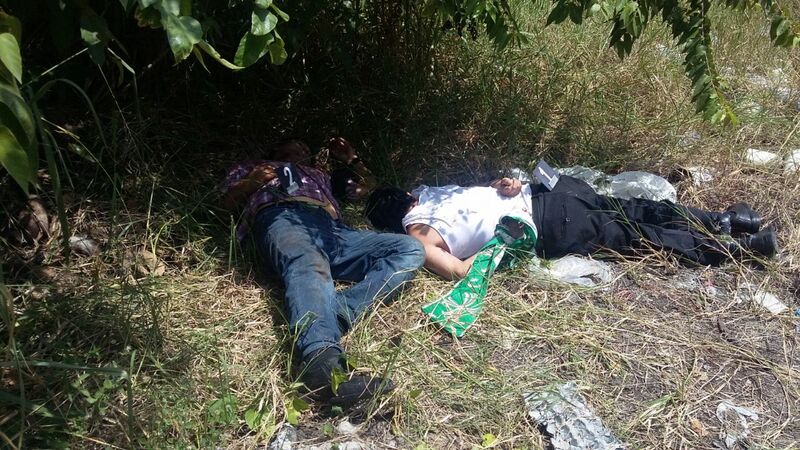 MEXICO CITY (CNS) — Two priests were kidnapped and killed in the Mexican state of Veracruz, raising the death toll of priests murdered in Mexico to 14 in less than four years. So very sorry and so angry that this is happening. Hope the murderers are brought to justice.